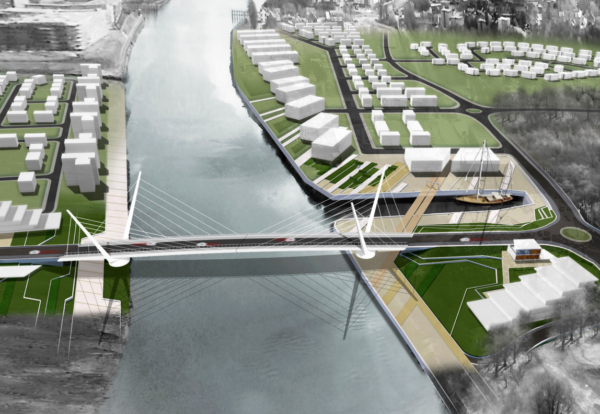 Scottish Government ministers have given the green light to a major project to transform the Clyde waterfront with a new bridge and improved transport links. 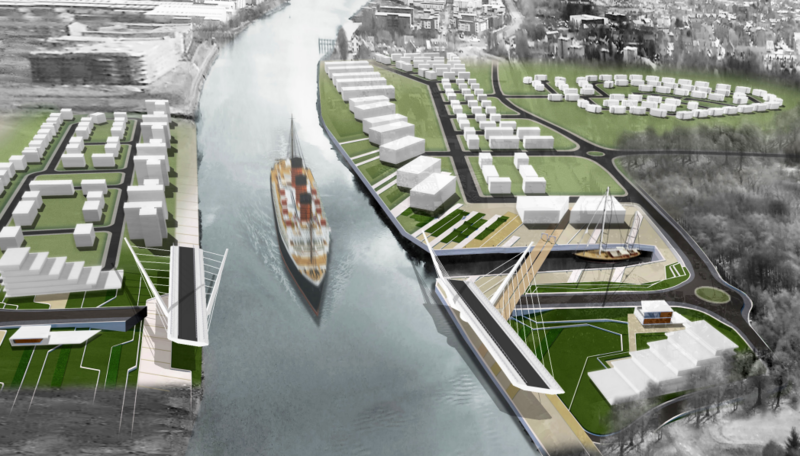 The £90m Clyde Waterfront and Renfrew Riverside project includes a 184m-span road swing bridge. 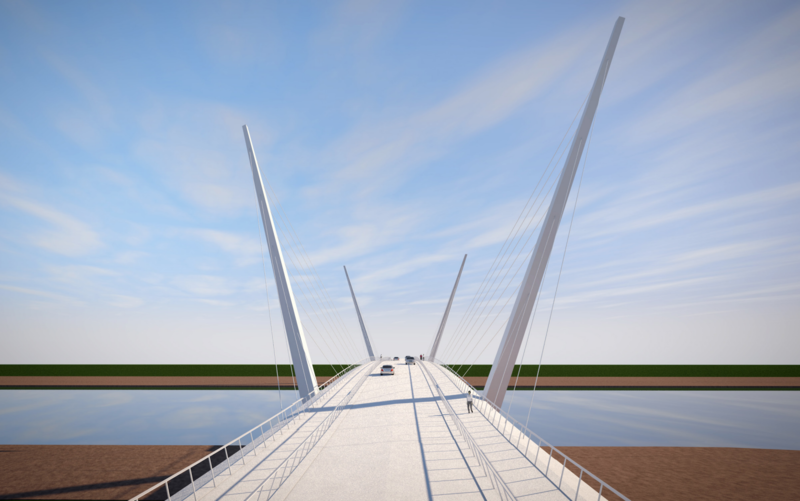 This has been designed by engineering consultant Sweco working with Kettle Collective, the architects behind the Falkirk Wheel. 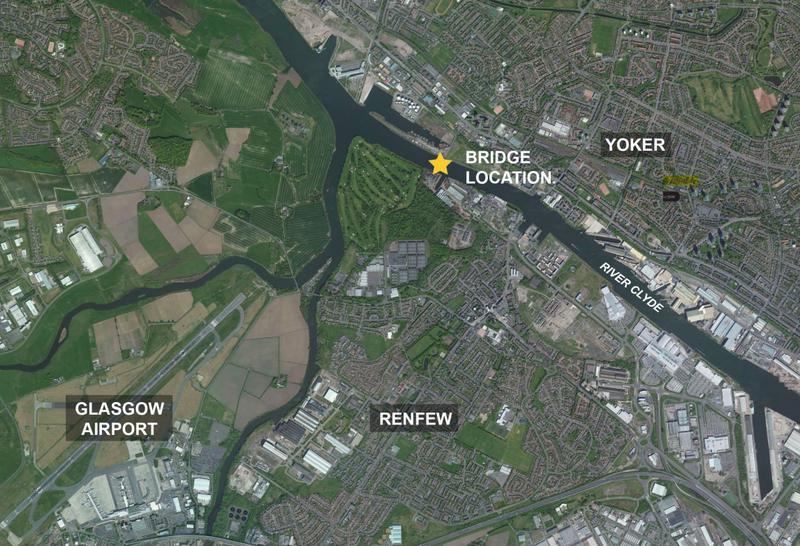 It will be the first opening road bridge over the River Clyde, linking Renfrew and Yoker and forms part of a package of new roads, walkways and cycle routes into a 150-acre site next to Glasgow Airport being developed into a manufacturing district. 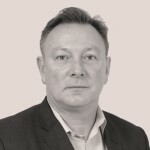 This has already attracted two national innovation centres, the National Manufacturing Institute for Scotland and a major centre revolutionising medicines manufacturing. Renfrewshire Council Leader Iain Nicolson, said: “Communities on both sides of the Clyde will benefit from greatly improved access to their work, to education and to hospitals through the new connections which will also help reduce congestion and improve journey times.